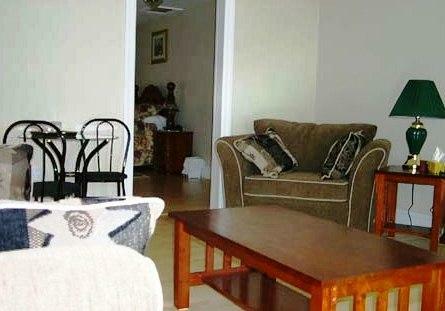 Located near Porters Lake, this B&B offers a home-cooked hot breakfast daily. It appeals to guests who seek a hearty breakfast included with their room rate. In all of the three suites at this B&B, there is free Wi-Fi, a queen bed, bathrobes, a hair dryer, a TV and an iron and ironing board. One features a fireplace, a jetted tub, a fridge, a water cooler and a deck with a view of the lake. A second suite has an indoor sitting area that also offers a view of the lake. The main floor suite has a private living room, a desk, a fridge and an outdoor deck overlooking the water. Pets are not allowed at this B&B. All rooms are non-smoking but smoking is permitted on the outdoor decks. Guests are offered a made-to-order breakfast daily between 7:30 am and 9 am. All of the reviews used for this analysis were favourable and guests openly praised the breakfast and the level of customer service delivered at this hotel. Guests were impressed with the complimentary breakfast that is served at this B&B. Guests said that food was fresh and tasty and that servings were plentiful. They described it as hearty and were able to start the day fully satisfied. The location was a draw for a number of guests. 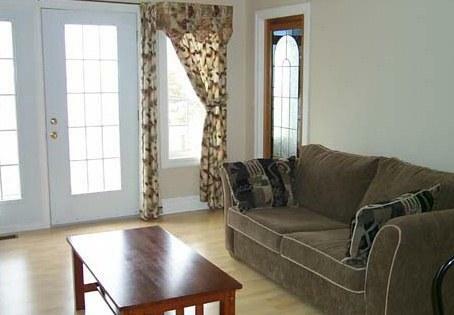 Porters Lake is nearby and guests said that the views from the deck, common areas and some of the rooms were scenic and enhanced the quality of their stays. The host and hostess went above and beyond to deliver customer service, according to guests. 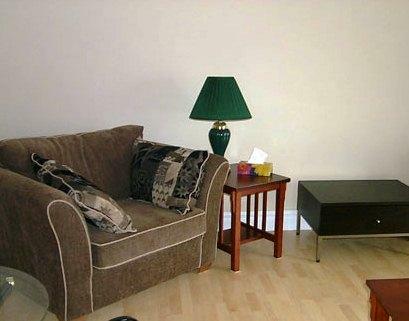 They were seen as personable, kind, sensitive and focused on meeting guest needs and providing the comforts of home. 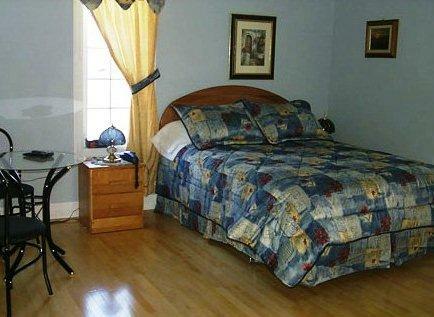 Rooms, common areas and the grounds were said to be kept clean and well maintained. In the writing of this editorial, reviews dating back to 2005 were sourced. However, there were only a small number of reviews available at the time of writing, some of which did not offer comments. 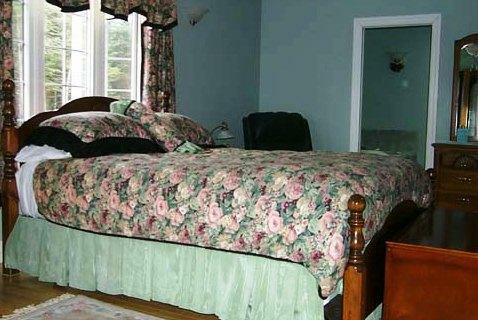 Of these available reviews, there were no negative comments made by guests of this B&B. 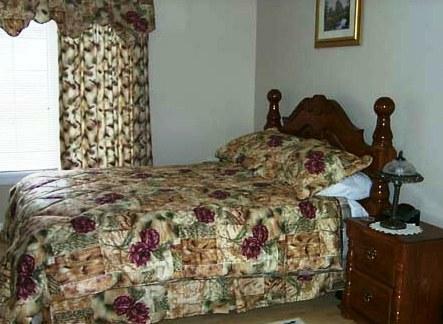 TripAdvisor.com guest reviewers ranked this hotel #1 out of 2 Porters Lake B&B and Inns with an average rating of 5 out of 5 based on 4 reviews. Expedia.ca guest reviewers rated this hotel 4.6 out of 5 with a 100% recommendation rate based on 9 reviews. 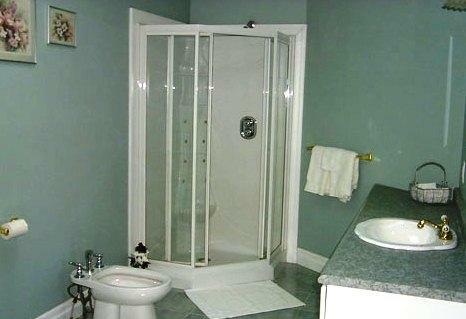 Hotels.com guest reviewers rated this hotel 4.6 out of 5 based on 7 reviews. The average guest rating for A-1Lakeview Bed and Breakfast Porters Lake is 9.3 out of 10 based on 5 reviews from past guests. 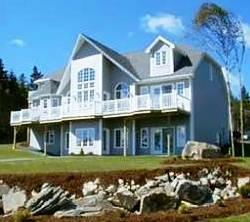 This average guest rating ranks A-1Lakeview Bed and Breakfast Porters Lake at #1 out of 1 hotels in Porters Lake.